Walter Carl Becker (born February 20, 1950) is an American musician, songwriter, and record producer. 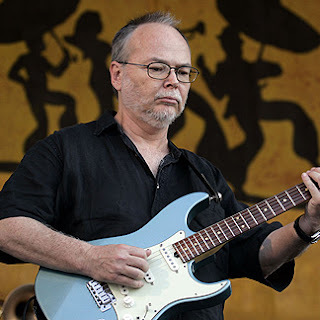 He is best known as the co-founder, guitarist, bassist and co-songwriter in Steely Dan. Becker met his future songwriting partner Donald Fagen while studying at Bard College. 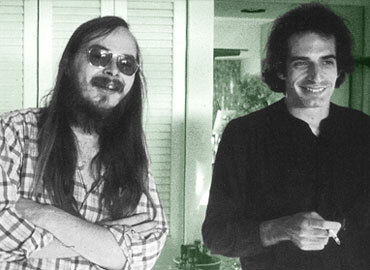 After a brief period of activity in New York, the two relocated to California in 1971 and formed the nucleus of Steely Dan, who enjoyed a critically and commercially successful ten-year career. Following the group's disbanding, Becker relocated to Hawaii and reduced his musical activity, working primarily as a record producer. Becker and Fagen reformed Steely Dan in 1993 and have remained active, most notably including their 2000 Two Against Nature album, which won four Grammy Awards. Becker has also released two solo albums, 1994's 11 Tracks of Whack and 2008's Circus Money.